City Outside. Tranquility Inside. Where Facilities are MONSTROUS. 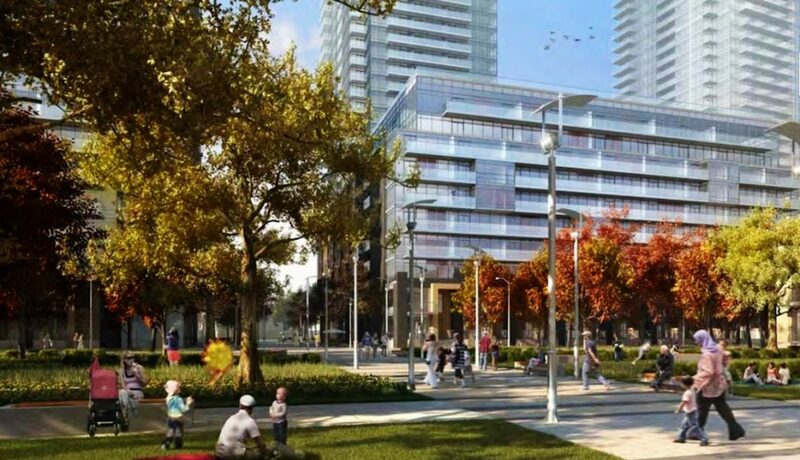 Investors and home buyers throughout the GTA have been waiting for news about this development for over six years. 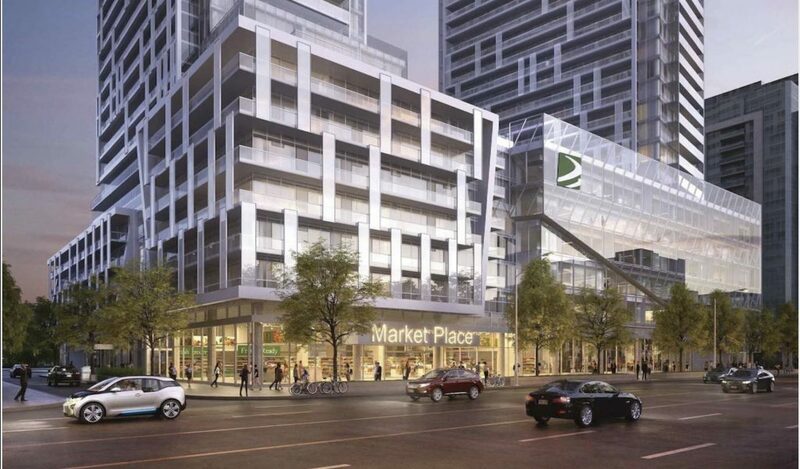 Finally after an appeal at OMB and a new real estate developer taking the reins, the Newtonbrook Plaza redevelopment is finally happening, now under the mantle of M2M Condos. 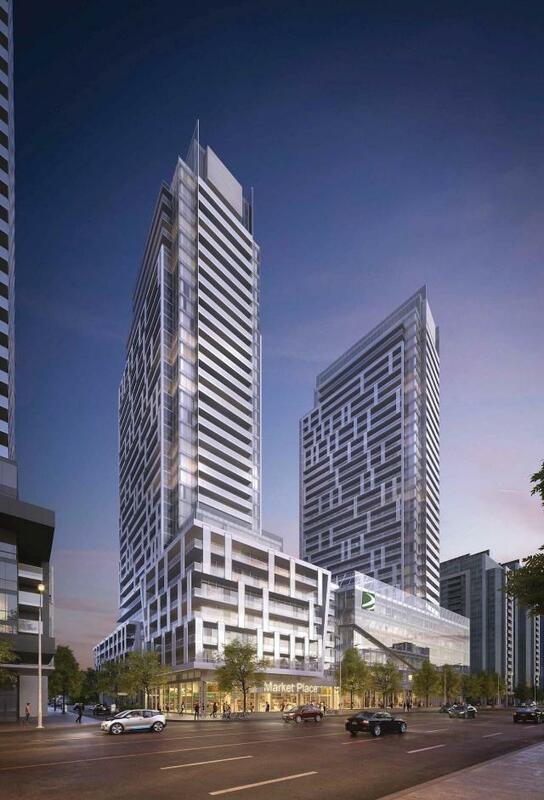 This magnificent condominium project called M2M Residences is on the southeast corner of Yonge Street and Cummer Avenue, and it is close the everything you need. Across from Yonge to the west is a mix of low-rise employment centres and a high-rise residential building. 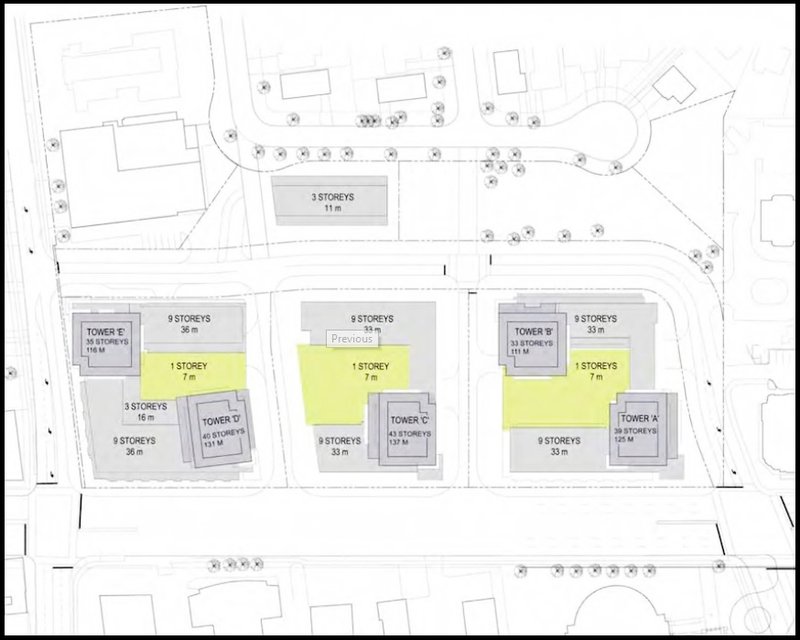 There’s existing residential low-rises to the north and east of the site, and a slew of existing residential high-rises to the south along Yonge St.
Newtonbrook Plaza has been a shopping centre serving North York for decades, but now it is set to become the next premier mixed-use community. This is Aoyuan International’s first development in Toronto, and it is a herculean undertaking. They have 8.6 acres to work with, and they’re tasked with creating the next vibrant community in North York. A general concern about the influx of condos in urban environments is that they rarely accommodate the family unit. It’s typical to see condo projects that have a large majority of one bedroom units with a few two bedroom units sprinkled in. That won’t be a problem here as the developer is renowned across the world for their ability to build for their respective communities. M2M is the place to grow, share, laugh and explore. A hub for urban exploration, an adventure that's waiting outside your door, a place that's close to everything and nothing like you've experience before. 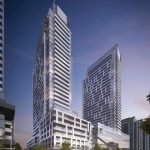 The first phase is composed of 2 towers standing tall at 34 and 36 storeys and both will be rising from an 8 storey podium. The 36 storey condo tower will have 291 residential suites that will offer 9 1-bedroom suites, 109 1-bedroom plus den suites, 148 2-bedroom suites, 6 2-bedroom plus den suites and 19 2-bedroom plus den/3-bedroom suites. The 34 storey tower will have a total of 250 residential condominium units and offer 25 1-bedroom suites, 58 1-bedroom plus den suites, 98 2-bedroom suites, 46 2-bedroom plus den suites and 23 2-bedroom plus den/3-bedroom suites. As expected the towers will have galore features and amenities. Building amenities will be on the 3rd and 4th floor, and here you will find that life doesn't get any better. Welcome to alfresco living at its best. M2M towers will have a Party Room, Pool, Landscaped Gardens, Games Room, Fitness Room, Men's Washroom & Women's Washroom and Outdoor Terrace & BBQ. Modern, comfortable, refined. Welcome home. This developer builds homes all over the world and part of their strategy for success is to hire local professionals who know the ins and outs of a city and its requirements. 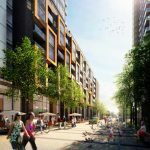 They should be keenly aware that home buyers in Toronto are looking for larger units that can support their growing families. Aoyuan also has the tendency to go beyond trends. 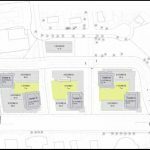 They won’t just build larger units for families because it’s what popular, they will analyze the trends in the neighbourhood and build what’s needed. If we’re looking for more family oriented condos in the city, this is a terrific place to start. At M2M you've never felt so welcome. 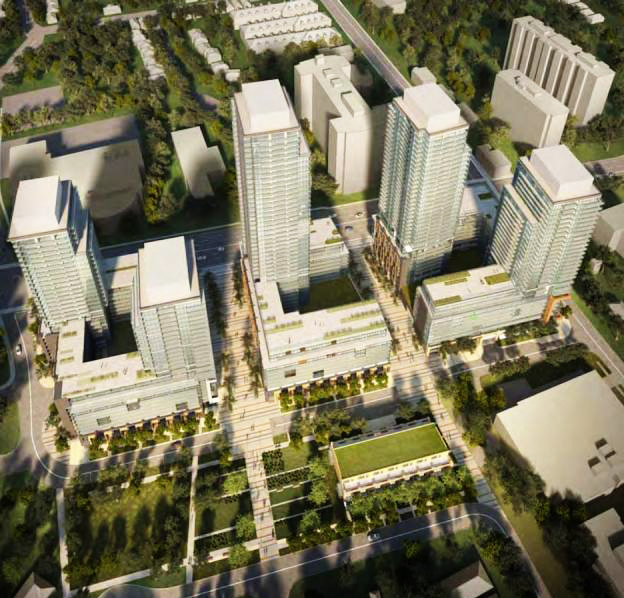 This is an extremely exciting project in North York. 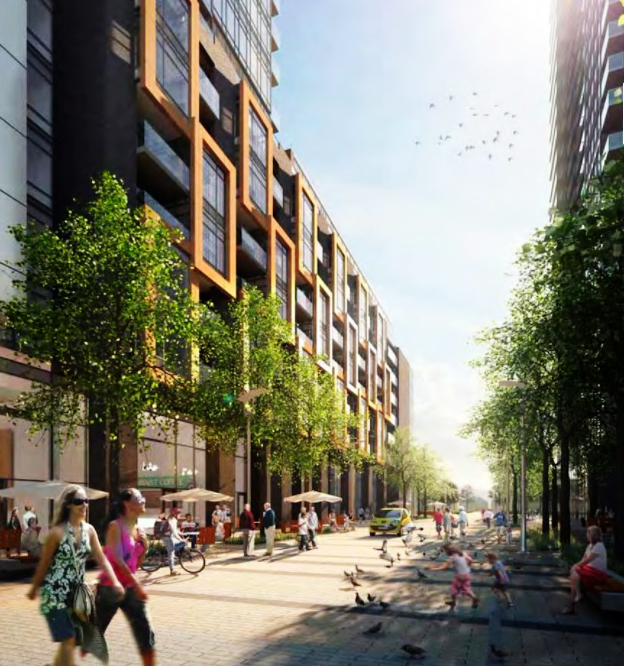 Not only is it going to drastically increase the density in the area, it will bring new shopping, residences, walkways, and more. 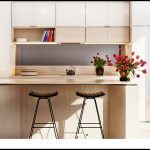 It is also the first foray into the Toronto market by an internationally renowned builder who is known to greatly enhance the neighbourhoods in which they build. This is a rare opportunity to be a part of the next big community, so register today so you don’t miss any new info! At M2M you don't have to go far to find everything you're looking for. By using this subway station, residents can easily travel throughout the entire GTA. You can go all the way down to the point of the line at Union Station in 40 minutes, or transfer onto Line 2 Bloor-Danforth to get to Etobicoke or Scarborough in under an hour. Finch Station also has a GO Transit bus stop, making it even easier to get around. Don’t worry drivers, it’s easy for you to get around too! The Ontario 401 Expressway can be easily reached by heading south on Yonge Street. The 401 is the most used roadway in North America, and it connects all of Southern Ontario together. You can use it to quickly travel throughout the GTA, as it connects to other important highways including the Don Valley Parkway, Highway 427, and more. The intersection of M2M Condos Yonge and Finch is a busy spot outfitted with a variety of stores, restaurants, and services. This is also the location of Finch Station, which is the eastern terminal for the subway’s Line 1 Yonge-University. Aoyuan International is an real estate developer based out of China. They have become renowned in their homeland as well as their overseas for their international endeavours. They are pioneers in China’s real estate development industry, as they were the first to implement sports and recreation facilities in their projects. It stemmed from the idea that healthy living starts at home, but it also shows their ability to think outside the box and transcend popular trends. Their first international project was in Sydney, Australia, but now they have successfully built a variety of projects across the world. 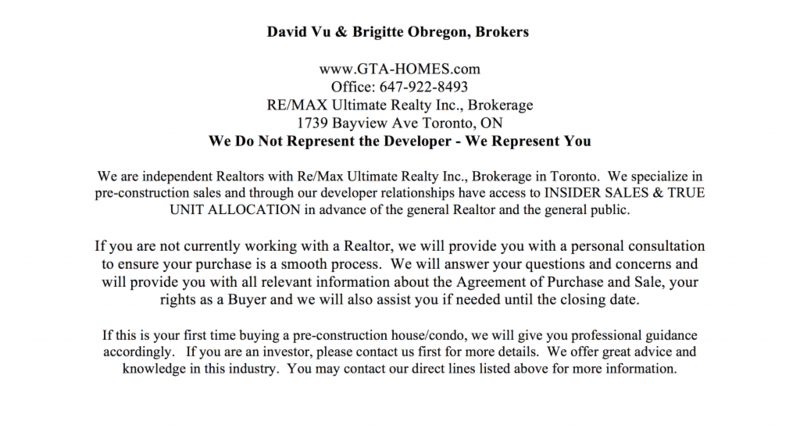 This is their first foray into Toronto’s real estate market, and they’re taking on an impressive feat. We have no doubt that they will succeed and will go on to help shape the skyline of the city. When you live at M2M Condos, you start every day with a smile.